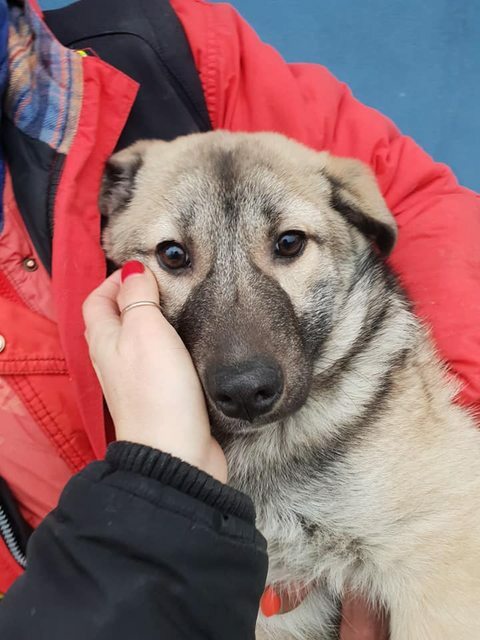 Ronnie is a 5 month old male Cross-Breed. This gorgeous boy is just a baby and is nervous of strangers. With a confident and patient adopter he will soon learn to trust. A garden will be a must for Ronnie and another confident dog would help him. Ronnie will we estimate be a large dog so will need an experienced adopter. 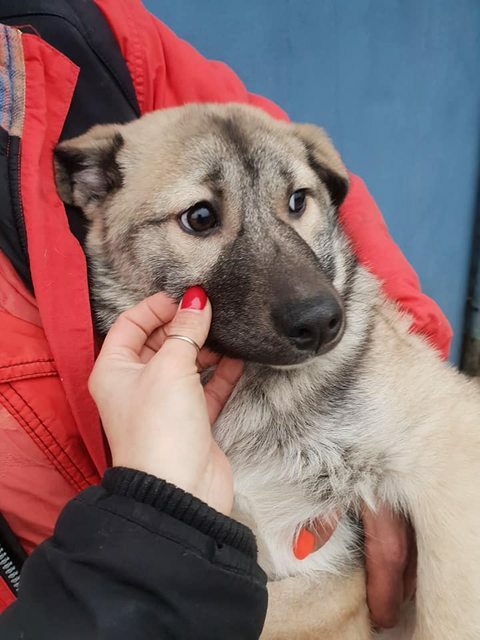 Current location is in Romania but can travel to the UK (once he/she has a home to go to) through the UK Charity under contract. 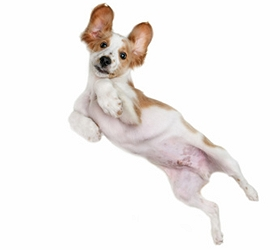 Vaccinated, wormed, flea treated, Neutered (if old enough), Microchipped, Pet Passport. 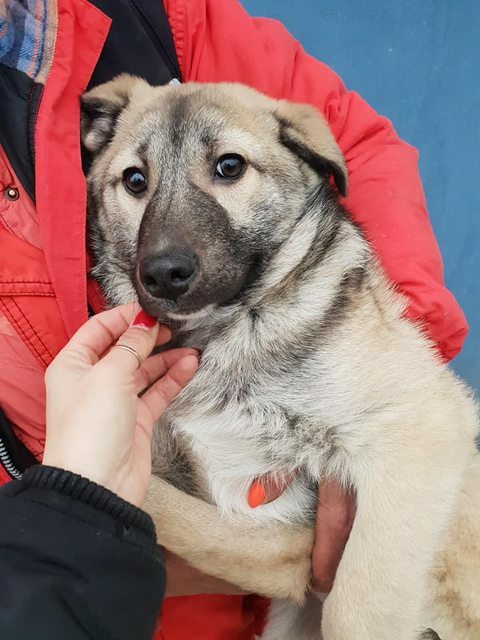 For Dogs coming from Romania: This adoption fee is a contribution towards the costs of rescuing the dog, microchip, passport, vaccines, neutering, parasite treatment and transport to the UK.